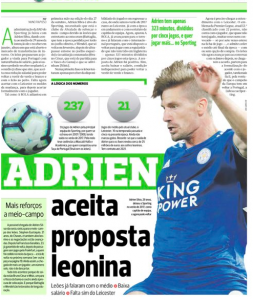 Adrien Silva returning to Sporting has been a story in Portugal since not long after he left the Lisbon club for Leicester City. When Bruno de Carvalho was ousted as president, the return became likelier. Adrien was one of a number of players, current and former, who Bruno had managed to fall out with and attack publicly. 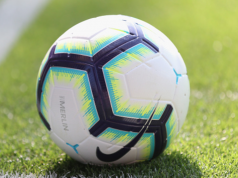 The big barrier in the way of a transfer has always been money, and at first the Portuguese media suggested Leicester would not only have to agree to a loan but also continue to pay some of the midfielder’s salary. That didn’t seem a prospect the Premier League club would be altogether happy with, and now it’s changed somewhat. Adrien himself has agreed to take a cut in salary, report A Bola, meaning he’d earn less at Sporting than he currently does. 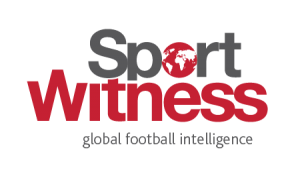 Now it’s for the Liga NOS side to enter talks with Leicester and see what kind of deal can be arranged for the January transfer window.